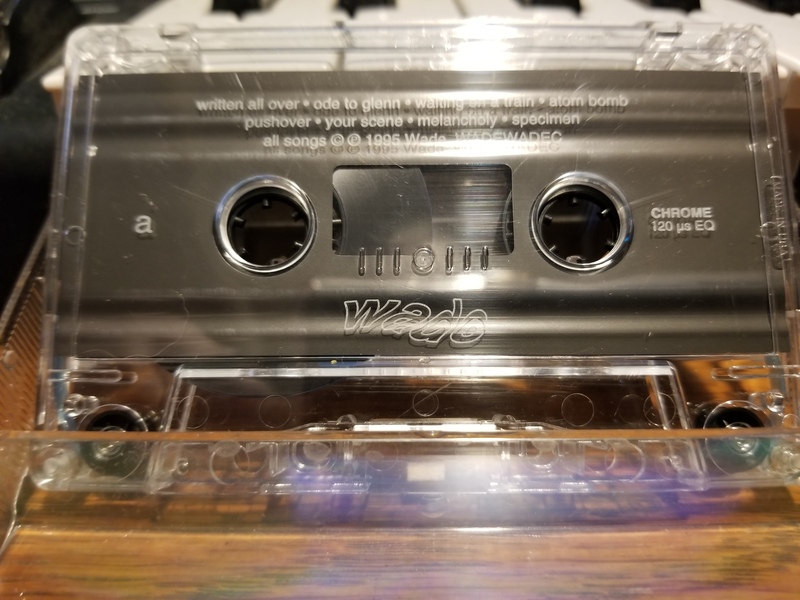 Needless to say, the “kids” declined to push Wade to the top of the charts, which is why, having long ago lost the J-card that came with this professionally duplicated cassette, I cannot tell you who was in the band, nor what they are doing now. (I’m fairly sure it’s not the punk band from Newcastle upon Tyne.) If anyone out there was in this band, or knows somebody, please get in touch!